Today marks the tenth anniversary since Mark Zuckerberg and fellow Harvard students Eduardo Saverin, Dustin Moskovitz and Chris Hughes flipped the switch on “The Facebook” from a university dorm room. What was originally a website for Harvard students to connect with classmates and friends, quickly expanded to other colleges, high schools, select companies and then finally to anyone with a valid email address in 2006. Today over 1.2 billion people use Facebook each month worldwide, the company trades publicly in the stock market (valued at $153 billion as of January 31), and made $7.87 billion in revenue last year. 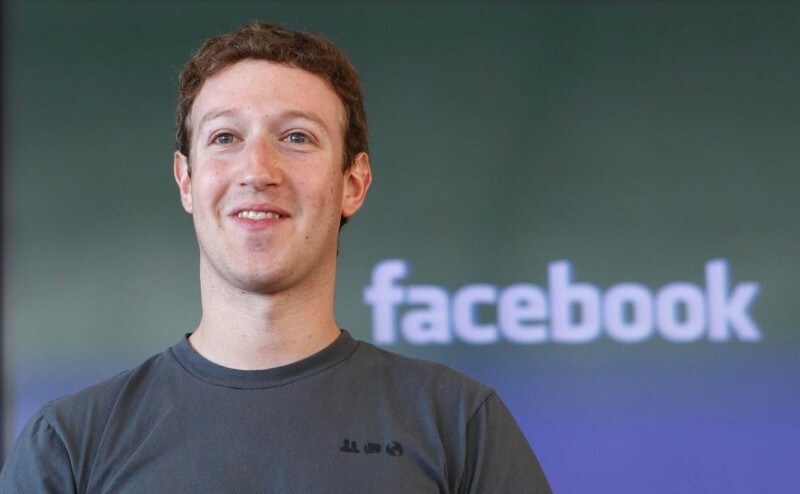 Zuckerberg took to the social network to reflect on the past decade, admitting that in the early days he wouldn’t have thought Facebook would grow to become a global phenomenon, but he always knew connecting the world was important, and the reason a group of students did it before anyone else is that they cared. And still do. To celebrate the occasion Facebook has created a “Look Back” feature that compiles the most-liked photographs, status updates, and other events in a personalized minute-long video for every user of the site. Facebook’s Greatest Innovations: The First Decade. Wired does a timeline of Facebook’s major feature launches, with hits like the wall and messaging, as well as misses like Beacon and the short-lived Places. It Was Just the Dumbest Luck — Facebook's First Employees Look Back. Mashable recounts the early days of Facebook from the perspective of co-founder Dustin Moskovitz. The Most Important Facebook Redesigns in Its 10-Year History. Facebook has received quite a few makeovers in its first decade. Gizmodo puts together all major design changes since “The Facebook”. How Facebook, and Zuckerberg, Have Changed Over 10 Years. The Wall Street Journal brings some perspective with a few then and now comparisons covering usership, revenue and more.